I thought I’d list some of the tools I use daily, to add to the discussion. Of course, there’s some overlap with those listed already. 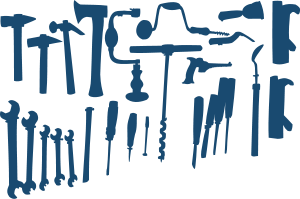 I am only listing free tools here, or tools where there’s a nice free option. Here you go. Please let me know if I missed something really cool. Thanks! This is an awesome post for sourcers. Thanks Irina! Fabulous group – I’m absolutely addicted! Thanks for sharing!